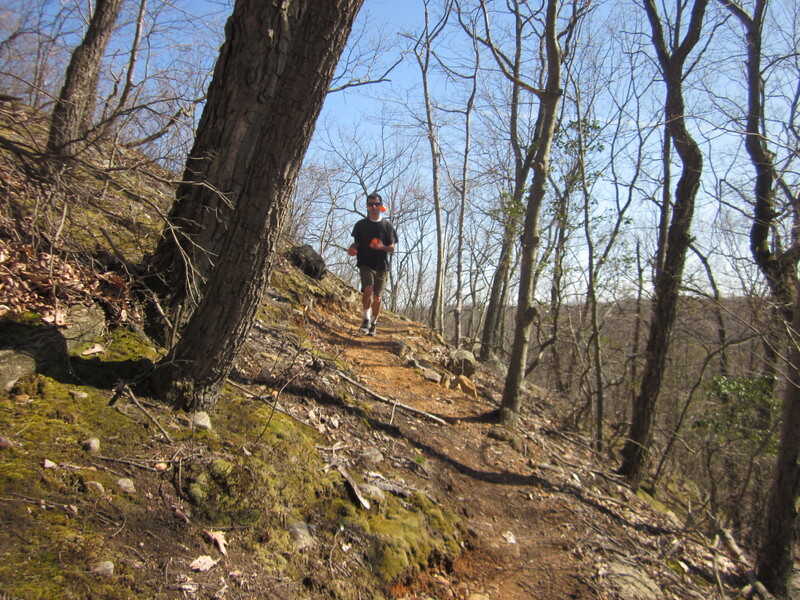 Among Mother Nature’s greatest gifts to humans, as well as bears, and birds, and countless other species are berries. How can anyone resist berries? Brightly colored morsels of sweetness packed with nutrition, how can berries be anything but good? Unfortunately, looks can be deceiving. Some berries can be very toxic, and may even kill. There are certain varieties of toxic plants that produce berries this time of year, and it is good to be on the lookout for them. Children and even some foolish adults may eat some of these berries, only to end up poisoning themselves. 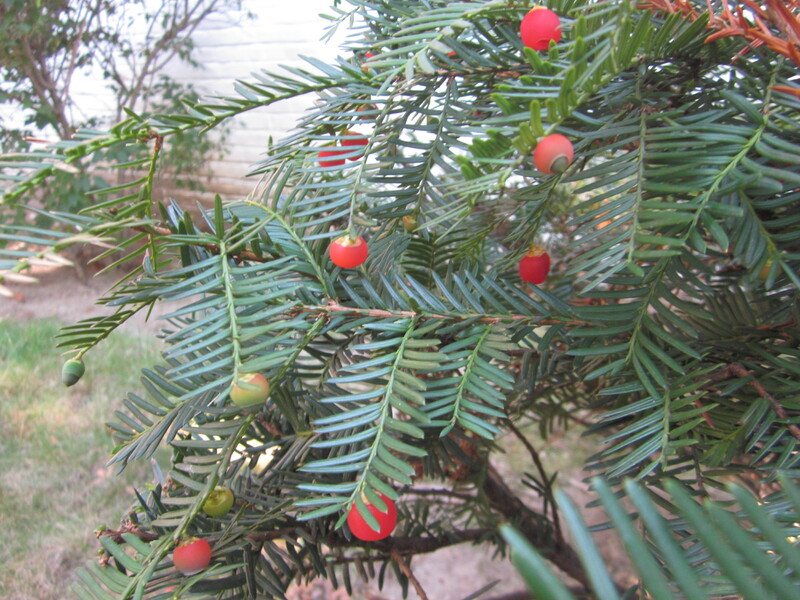 One of the most common toxic plants that produces brightly colored berries in the north-eastern U.S is the yew. Usually it’s a medium sized bush, but you can often find medium sized yew trees. You will often see this plant growing in front of or alongside buildings, houses and in parks. Its bright red berries may be eye-catching, but the plant can be deadly toxic. This is because the yew contains the toxins taxol and taxine. Taxol is a mitotic inhibitor, which means it prevents cells from dividing. This is why it is currently the basis of a powerful cancer drug, underscoring the idea that the only difference between a drug and a poison is the amount. Yew plants are evergreens, with needle-like leaves, similar to pine needles except that yew needles are flat. Even though the fleshy part of the berries usually contains little toxin, the seeds and every other part of the plant are very toxic. So the berries are not worth the risk. 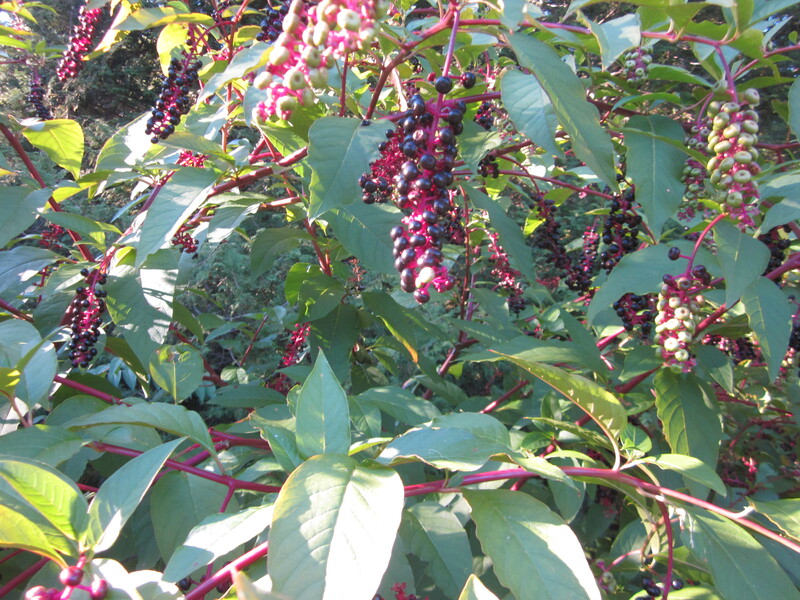 Another toxic berry plant common in the eastern U.S is pokeweed. It is called “pokeweed” because of how the purple berries all have these indentations in them, as if they’ve been poked. Usually a bush, or a small tree it produces purple berries in the autumn. It often grows along the edges of woods, sometimes in woods, in abandoned lots, and in overgrown fields. I’ve also seen it growing as a weed alongside buildings in very urban areas, usually in the back area. Consider all parts of this plant toxic. As poisonous as pokeweed is, it has long been a staple of Southern cuisine, but only when the early spring shoots are used and it is properly prepared. The plant becomes more toxic as it matures. I would just avoid it altogether when foraging. The killer toxins in this plant are phytolaccatoxin, phytolaccigenin, and glycoprotein. Convulsions, diarrhea, vomiting, headache, or some other wonderful reactions may result from ingesting pokeweed. Like yew, some of the toxins in this plant have shown anti-cancer effects. Pokeweed often has reddish or pink stems. The green leaves are simple, alternate, and pointy at the end. Study these plants, or admire them for their natural beauty all you want, but make sure no one is eating them.